MADRID (AP) — A business group said that since Spain’s King Juan Carlos is getting rid of the luxury yacht they gave him, they want it back. The Balearic Islands’ Fundatur foundation has written a letter asking the National Heritage Department to return the 135-foot yacht Fortuna they gave the king in 2000, after he asked for the government to take it off his hands in a move toward austerity. The heritage department on May 28 said it had yet to receive the letter demanding the yacht’s return, but added that it would be up to the government to decide the boat’s future. 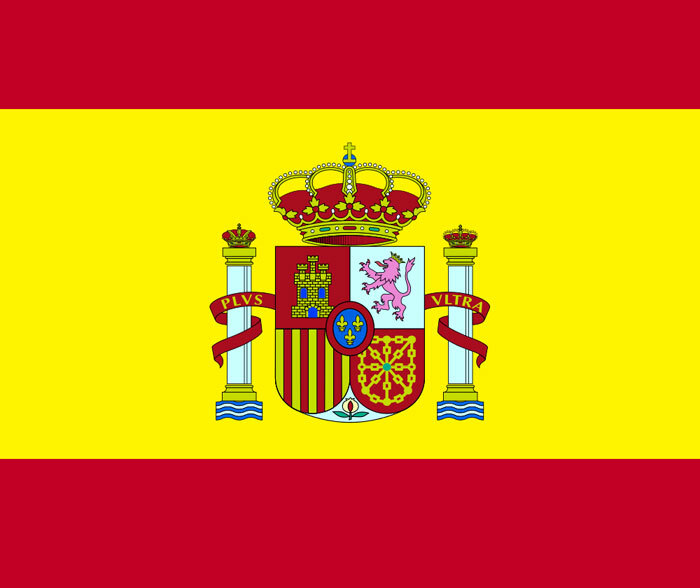 The king’s decision was seen as a belt-tightening measure, as Spain braves a severe economic crisis. It came as the monarchy’s popularity is at an all-time low following a number of scandals that have tarnished the family’s image.